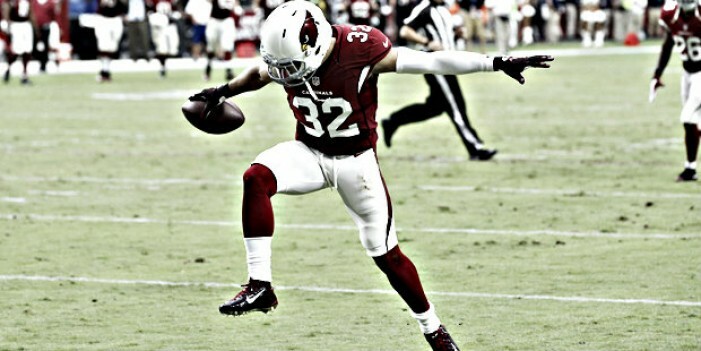 The Arizona Cardinals work out a deal to keep defensive back Tyrann Mathieu in Arizona for years to come. The Arizona Cardinals and defensive back Tyrann Mathieu have reached an agreement on a 5-year, $62.5 million extension that includes $40 million guaranteed on Tuesday. His guarantee makes him the highest-paid safety in the NFL and ranks as the ninth highest-paid cornerback in the league. Mathieu’s rookie contract included a $662,500 signing bonus, receiving $265,000 up front. He received more compensation through annual roster bonuses and player incentives. 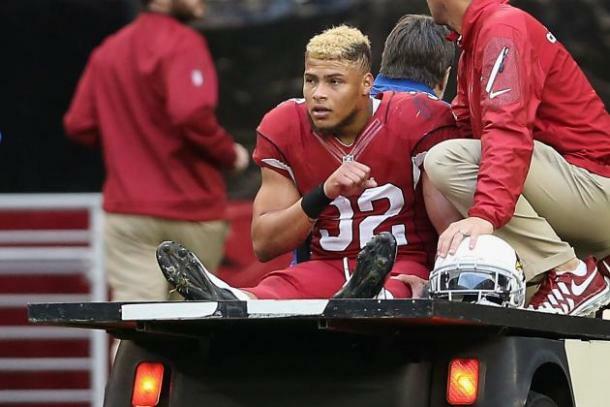 The Cardinals made no secret of their desire to keep Mathieu in the desert long term. Since being chosen in the third round of the 2013 NFL Draft, Mathieu has become one of the most important pieces on the Cardinals defense, while also becoming a fan favorite. Mathieu was considered a candidate for the defensive player of the year last season. A torn ACL would force his season to come to an end. In 14 games last season, Mathieu collected 89 tackles, 16 passes deflected, five interceptions, 11 tackles for a loss and forced a fumble. Listed as a safety, Mathieu’s versatility has helped him in playing cornerback. Mathieu’s high motor and passion for the game have made him one of the best defensive players in the league. Mathieu has come a long way in his football career. During his time with the LSU Tigers, Mathieu had a high motor and an aggressive playing style. He possessed first-round talent, but off-field concerns hurt his draft stock, even getting let go from the LSU football program. Mathieu made the necessary changes in his personal life, and it allowed him to become the player that he is today. In Mathieu’s first three seasons in the league, Mathieu has tallied 182 tackles, eight interceptions, one interception for a touchdown, and one forced fumbled in 40 games. One of the biggest factors going into the contract negotiations was his health. Mathieu has had two of his three NFL seasons come to an abrupt end due to major knee injuries. However, both Mathieu and the team feel confident he will recover from his latest injury and return to the form that led to his first Pro Bowl selection in 2015. Mathieu feels like his recovery is going well. Mathieu projects that he could be back on the field in about three weeks. The projected timeline would make him available for the Cardinals in their second preseason game against the San Diego Chargers. Upon his return, Mathieu will once again wear a knee brace while playing on the field. Despite the injury, Mathieu feels like he is in the best shape of his career. The 2016 season could have big things in store for the Cardinals and the Tyrann “Honey Badger” Mathieu.